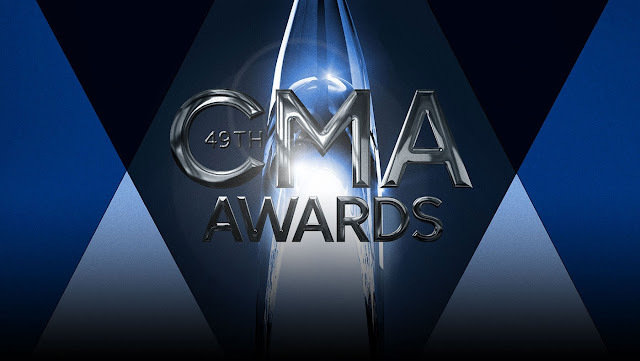 One of the biggests nights in the country music calendar is the County Music Association awards which took place on November 4th with hosts Brad Paisley and Carrie Underwood. There was a lot of love for dark horse Chris Stapleton who released his debut LP Traveller earlier this year, as well having written some of contemporary country's biggest hits (Thomas Rhett's Crash & Burn and George Strait's Love's Gonna Make It Alright). Sadly there wasn't much love for Rhett himself or other Culture Fix favourites Sam Hunt and Kacey Musgraves - despite all three shining in strong performances. Some surprising absences from the nominations including Brett Eldredge and Reba - the latter of which soared in a performance with Brooks & Dunn. Check out the big winners and performance highlights below.